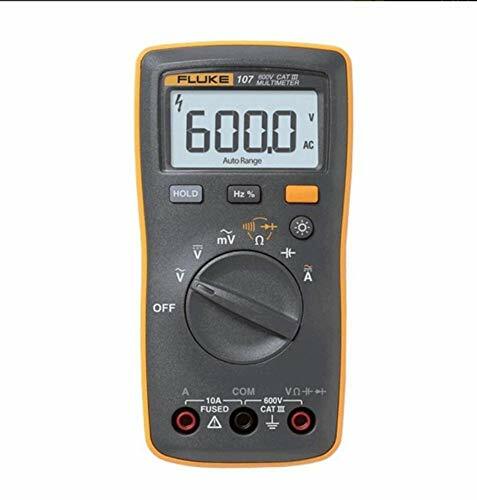 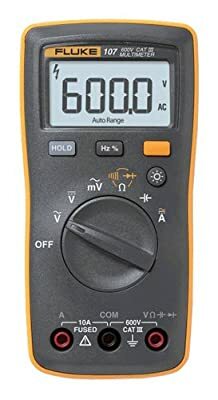 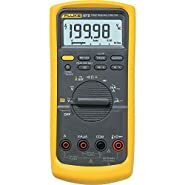 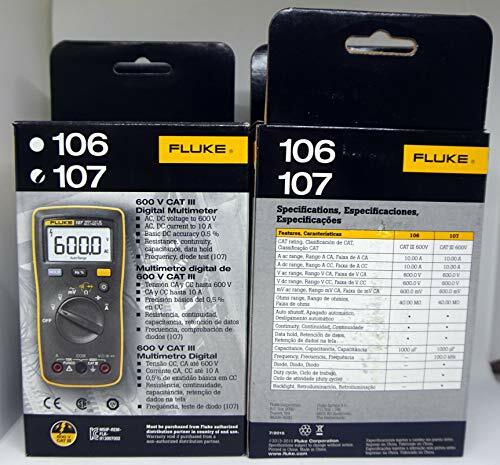 The Fluke 107 digital mustimeter is made to fit the way you work! 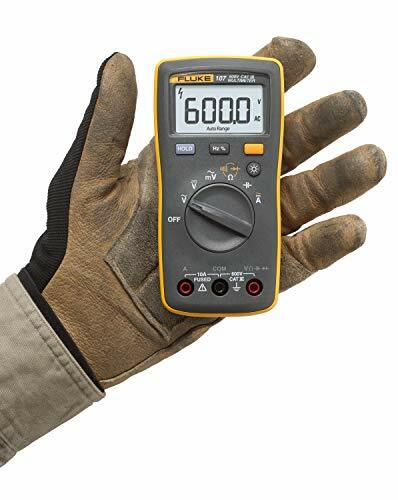 It is designed to fit in the palm of your hand and go with you no matter where your job takes you. 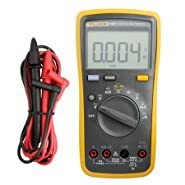 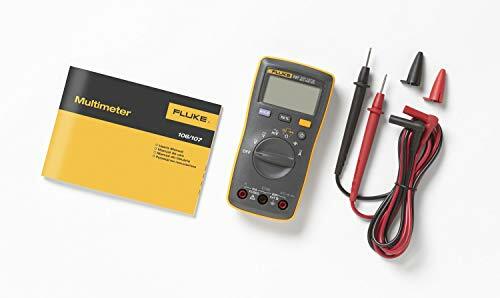 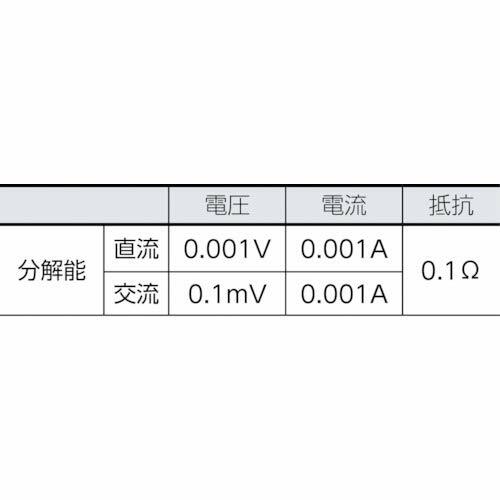 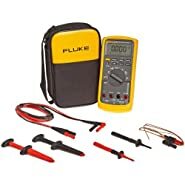 Fluke 107 Palm-sized Digital Mustimeter with Frequency, Diode Test Leads, 2 AAA Batteries (Installed) User's Manual Smart Strap.